There are probably a few things cooler than a series centering on a father and son manufacturing chopper-style motorcycles. 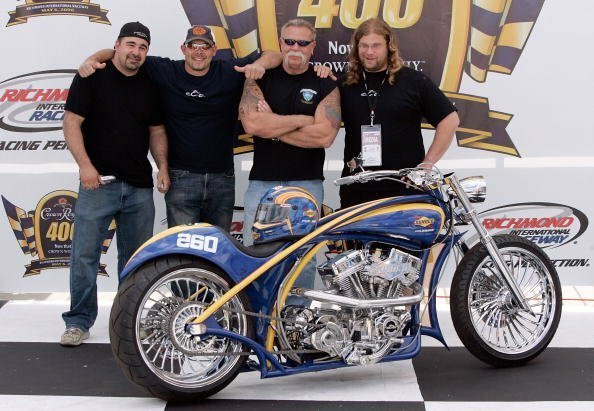 Discovery Channel’s American Chopper steadily brought us into that fascinating side of the automotive industry. 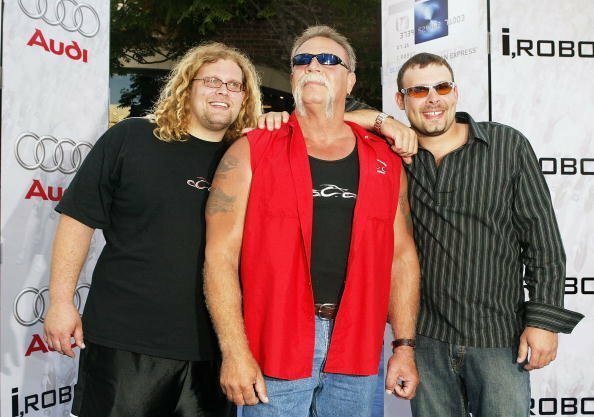 After six full seasons of following all the drama, amazing engineering, and hilarious jokes of Paul Teutul Sr., Paul Jr., and their crew, we just couldn’t help but want to reminisce some of the juiciest moments made on the show! Read on to find out some entertaining behind-the-scenes facts! You’ve probably heard of all kinds of reality shows- some absolutely entertaining and some downright ridiculous. American Chopper, however, was definitely one of the first of its kind. Up until its airing, there weren’t any reality shows that followed family drama and heated moments around a world of motorcycles. What made things even engaging for the audience was that none of it was scripted!